With more than 23,000 works from around the globe, Dallas Museum of Art collections have caught the attention of the art world and continue to impress the more than 600,000 visitors that it attracts each year. Permanent collections at the Dallas Museum of Art (for many years known as the Dallas Museum of Fine Art) range from pre-Columbian art from the lost civilizations of the Aztec, Maya and Nazca peoples, to its popular European Painting and Sculpture Collection, to contemporary art by Jackson Pollock, Mark Rothko and Andy Warhol. 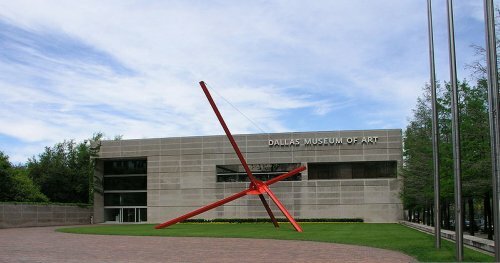 Because of its excellent reputation, the Dallas Art Museum has been able to attract exciting traveling exhibits such as “Van Gogh’s Sheaves of Wheat”, the “Splendors of China’s Forbidden City”, and “King Tut and the Golden Age of the Pharaohs”. One of the long-standing objectives of the Dallas Museum of Art is education through exposure to art. As a result, the Museum has a long history of providing varied and dynamic programs. 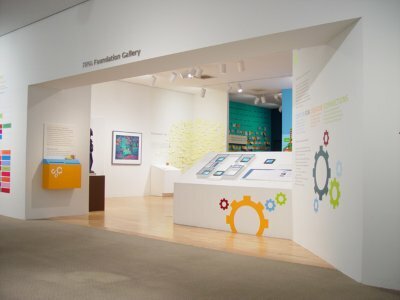 Its Center for Creative Connections is devoted solely to presenting interactive experiences with art for all generations, with the hope of further engaging their visitors in the arts. The Dallas Art Museum offers classes for all age groups, a summer art camp for kids, family program on weekends, Jazz Under the Stars, and a host of other activities. The DMA’s commitment to education of the arts has never wavered and continues to get stronger year after year. 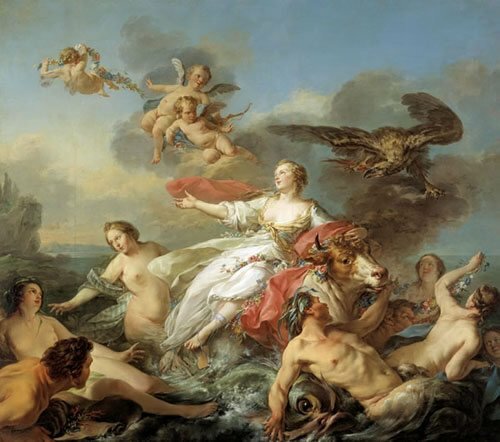 The European Painting and Sculpture Collection – This collection, offering notable works by some of the biggies of the 18th, 19th and 20th centuries – like van Gogh, Monet, Gauguin, Picasso and Mondrian - is always one of the most popular attractions at the Dallas Musuem of Art. The Arts of the Americas section is the largest and maybe the most impressive collection at the Dallas Art Museum. 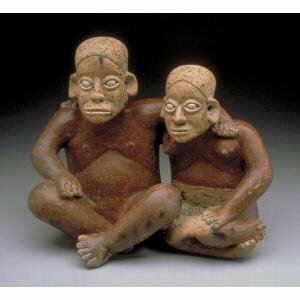 It contains valuable contributions from pre-Columbian lost civilizations of the Aztec, Maya and Nazca peoples, as well as Spanish colonial arts. The Wendy & Emery Reves Collection is a reproduction of the Reves’s home in southern France where its more than 1,400 works of impressionist, post-impressionist, and early modern art was originally displayed. 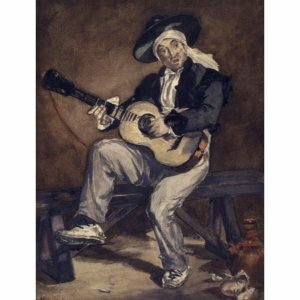 Some of these artists include Monet, Degas, Cezanne, Renoir, Toulouse-Lautrec and van Gogh. 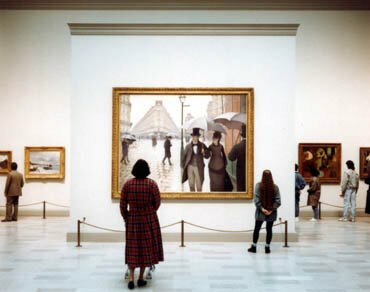 The Contemporary Art Collection covers the period from 1945 to the present, and includes works by Jackson Pollock, Mark Rothko, and Jasper Johns. 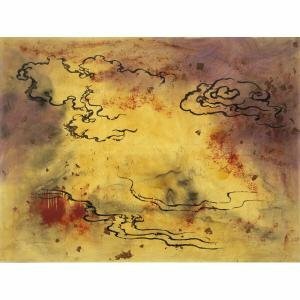 Of late, the Dallas Museum of Art has put a growing focus on major German artists like Sigmar Polke, Gerhard Richter and Anselm Kiefer. The Decorative Arts and Design Collection, part of the Reves wing, numbers over 6,000 works and includes European furniture, Oriental and European carpets, antique European glass, Chinese porcelain, rare books, and iron, bronze and silver works. 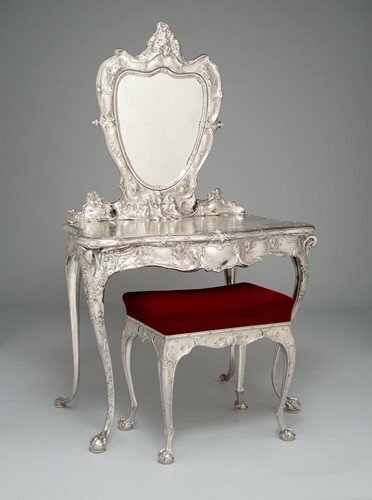 The collection of 19th and 20th century American silver is widely considered among the finest in the world. 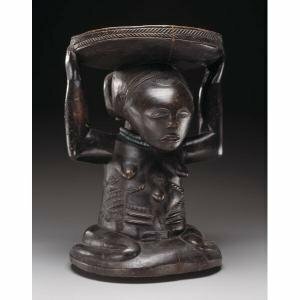 The African Collection at the Dallas Museum of Art is centered around sub-Saharan art from two important collections: the Clark and Frances Stillman Collection of Congo Sculpture, and the Gustave and Franyo Schindler Collection. 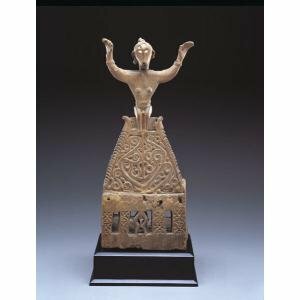 The Asian Collection includes Gandharan Buddhist art of the 2nd to 4th centuries, and the arts of the Mughal Empire in India from the 15th to the 19th century. 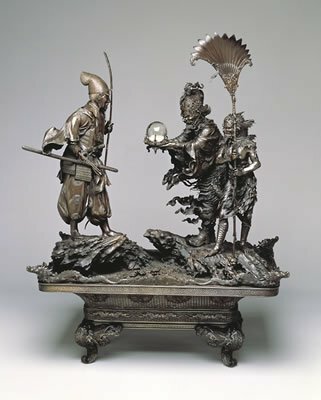 The world’s major religions of Islam, Hinduism, and Buddhism, are all represented in this collection. The Pacific Islands Art Collection at the Dallas Art Museum features sculpture and textiles in the regional art styles of Indonesia and Sarawak. Highlights of this collection include works from Borneo, Sumatra, Flores, the Mentawai Islands, Sumba, Sulawesi, and the Southeast Moluccas. Click here to visit the Dallas Museum of Art's website for additional information.